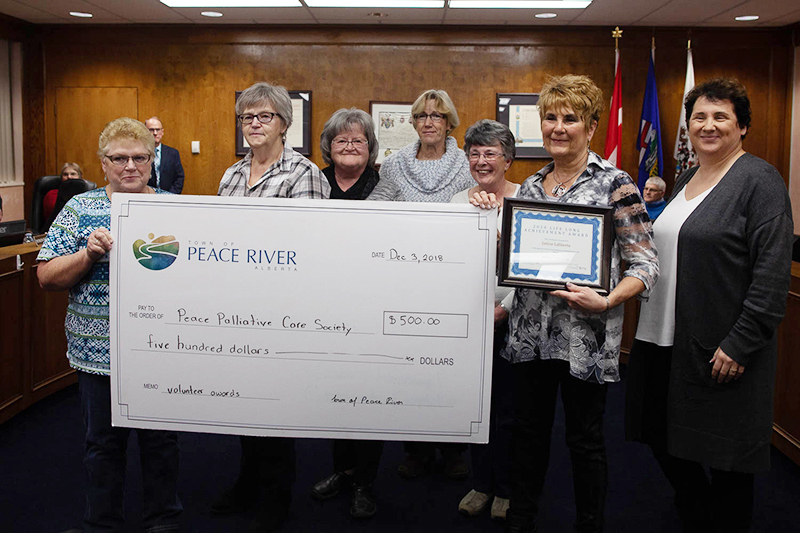 On December 3, the Town of Peace River celebrated volunteers and all they contribute to our community during the second Volunteer Awards. 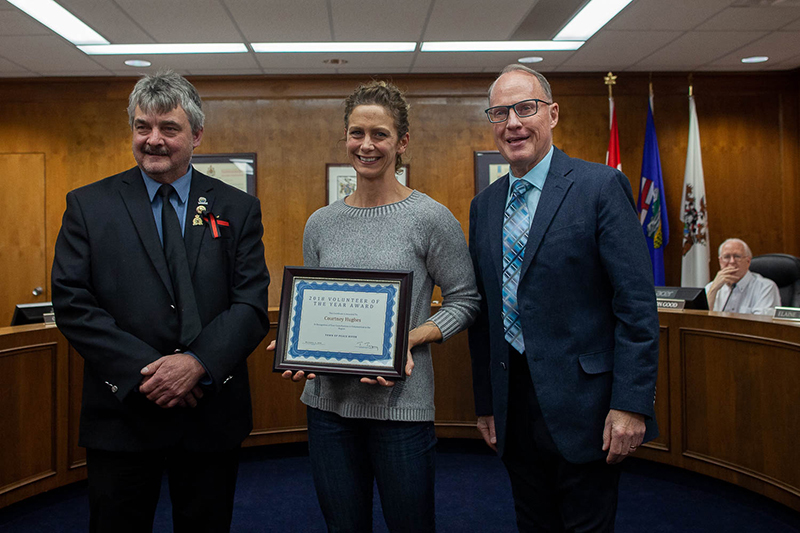 The Volunteer Awards Program is a new program that Council, the Community Services Advisory Board and Administration are very passionate about. 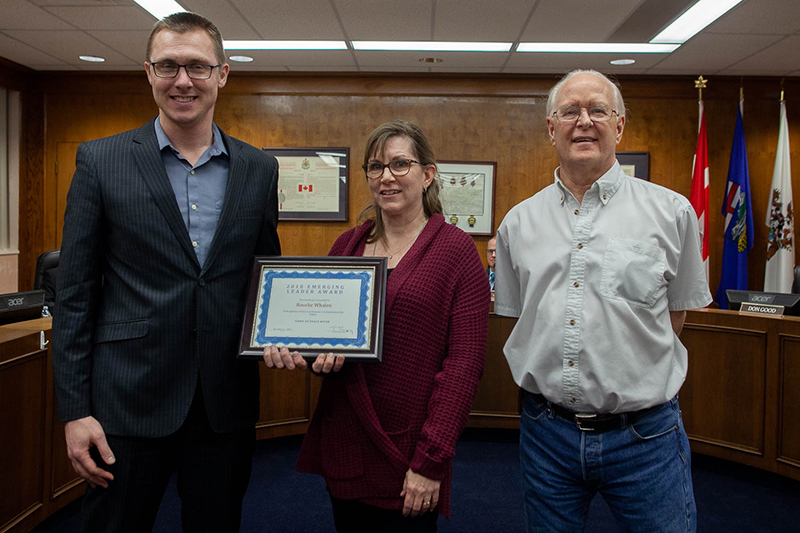 Our first year was in 2017, this year was our second year recognizing community volunteers through the Volunteer Awards Program. 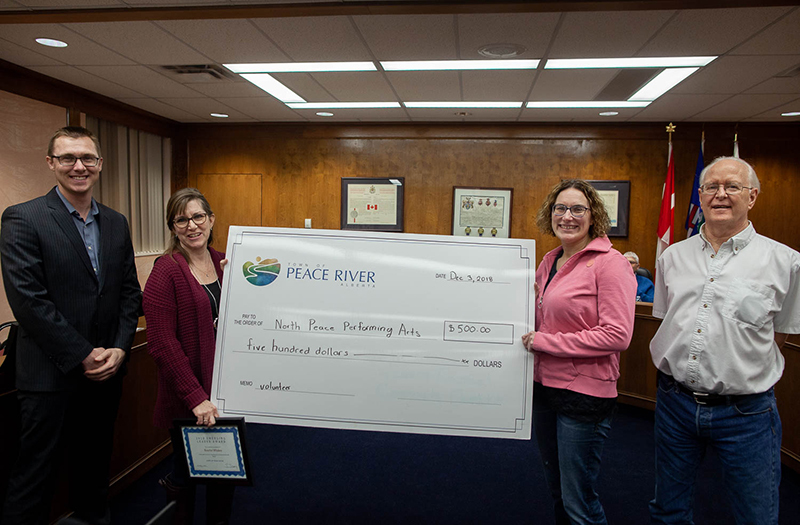 Each winner received a gift bag and a $500 donation was made to the charity or non-profit of their choice by the Town of Peace River. A dedicated individual who has volunteered for at least 20 years, has inspired other volunteers and/or led volunteer initiatives. A dedicated individual who has gone above and beyond in supporting our community throughout the 2018 year and has inspired volunteers, has led volunteer groups or has made other exceptional achievements through volunteering. 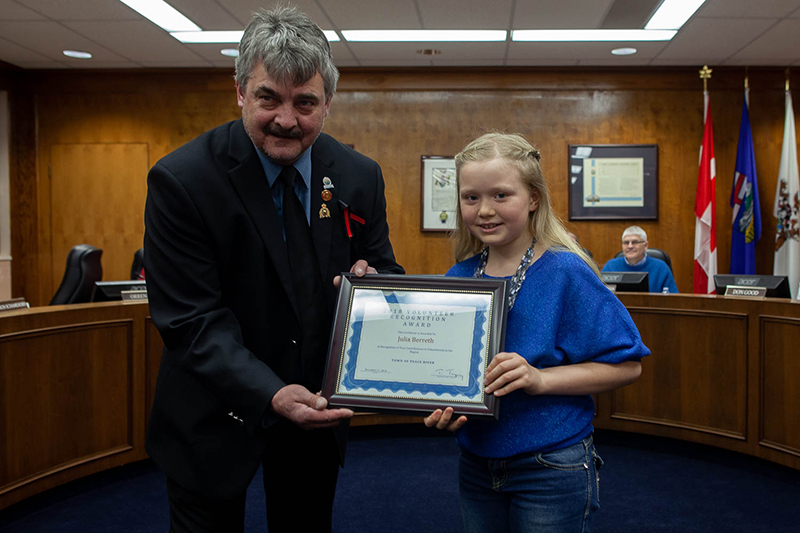 Recognizes youth volunteers 18 years and younger who have demonstrated leadership and helped build a stronger community throughout the 2018 year. The public nominated volunteers from June 1 to October 1, 2018. From there the Community Services Advisory Board reviewed and scored each nominee individually and recipients were determined. All the nominations were extremely powerful and inspiring. The Community Services Advisory Board had a difficult time scoring each nominee. In total there were seven nominees. Rourke will be donating to the North Peace Performing Arts Festival. 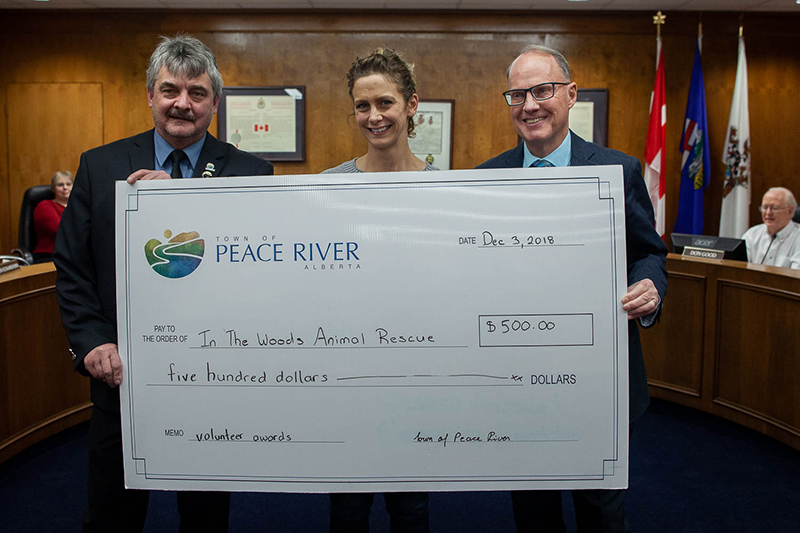 Courtney will be donating to In The Woods Animal Rescue. Janine will be donating to the Peace Palliative Care Society. Volunteer Recognition Awards are given to those who were nominated but did not win of the three award categories. 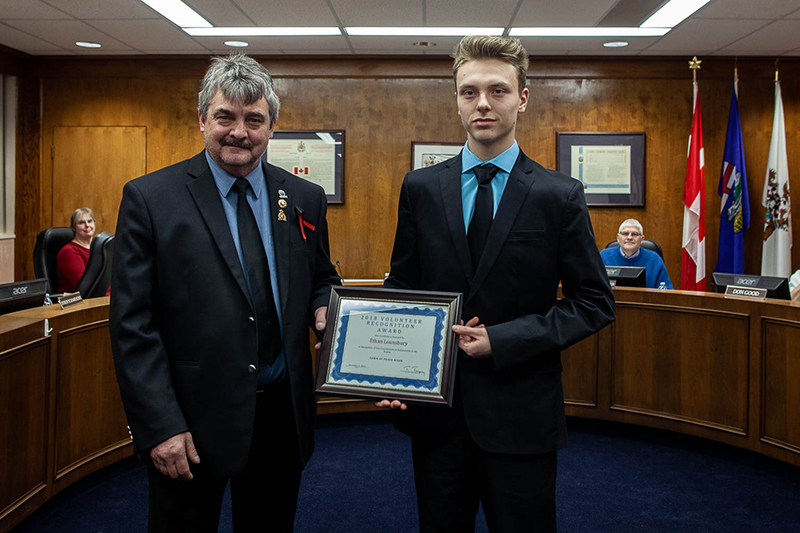 These volunteers also have put in numerous hours and contributed much to our community, the Volunteer Recognition Awards are meant to celebrate and recognize those contributions. Ethan has been volunteering for 3 years in our community. He volunteers as a Jr. Coach for the Glenmary Saint Jr. Basketball Team, the Steve Nash Basketball Program and the Warriors Basketball Club. Julia has been volunteering for 2 years. 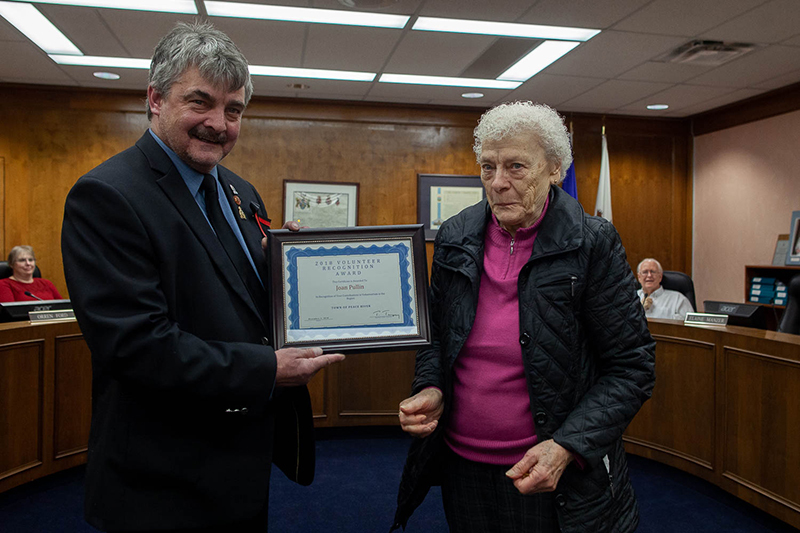 She volunteers at the Peace River Seniors Centre. Joan has been volunteering for 35+ years. 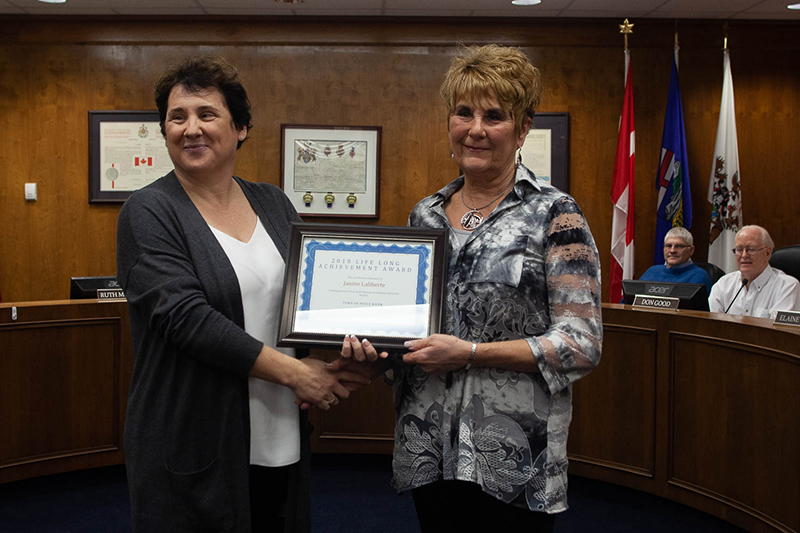 She volunteers at the Peace River Seniors Centre and the Police Commission. John has been volunteering for 35+ years. 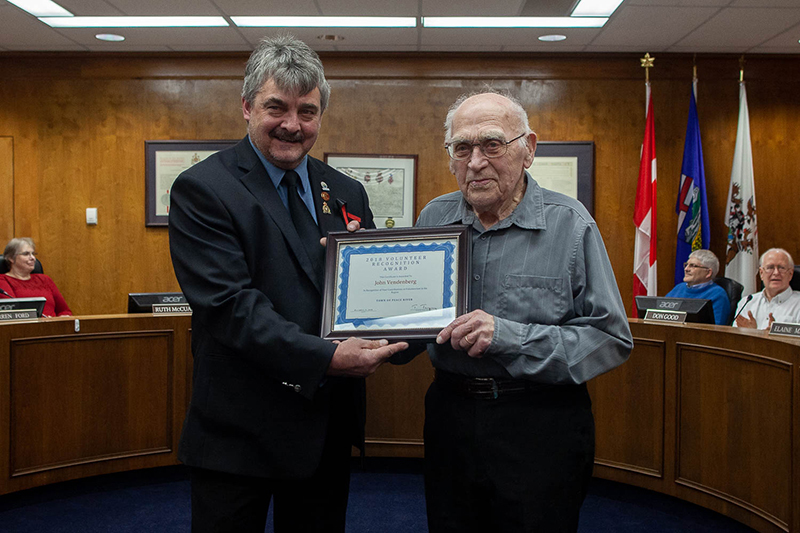 He volunteers at the Peace River Seniors Centre. We enjoyed getting to know everyone through their applications. Thank you for all you do for your community.